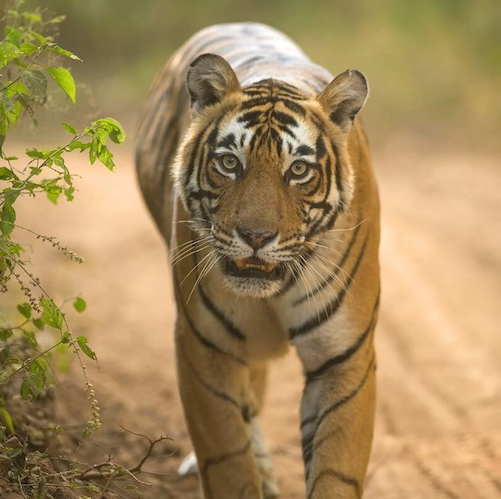 Just 110 kms from Jaipur in Rajasthan, and 190 kms from Delhi and just 38 kms from Alwar lies one of the popular Tiger Reserves of Rajasthan, the Sariska National Park and Tiger Reserve. Please do read further to get all details about Sariska Package and Costing. This area was a hunting preserve of the Alwar state and it was declared a wildlife reserve in 1955. 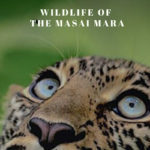 It was given the status of a tiger reserve making it a part of India’s Project Tiger in 1978. 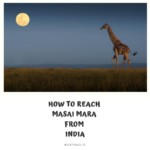 The wildlife sanctuary covers an area of 866 km2 (334 sq mi). The reserve was declared a national park in 1982, with a total area of about 273.8 km2 (105.7 sq mi). It is the first reserve in the world to have successfully relocated tigers. We have two packages for Sariska, one-night 2-day and 2-nights-3-day packages, as mentioned below. Day1: Pick up from Jaipur/Delhi and transfer to Sariska National Park in private AC car. Reach Resort and Check in and rest. After Lunch gear up and leave for first Wildlife Safari. Evening Back to Resort. Dinner. Lights off and day ends. 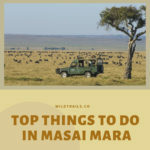 Day 2: Early Morning wake up call, get ready and leave for second Wildlife Safari with your breakfast packed to have it during safari (or come back and have it resort). Post safari back to resort, rest, have Lunch around 1 pm. After lunch leave for sighting seeing for 4 hours such as Hanumaji Temple (seasonal), Neelkanth Temple, Kankwadi Fort, Sariska Palace Evening Back to Resort. Dinner. Lights off and day ends. Day 3: Early Morning wake up call, get ready and leave for Third Wildlife Safari with your breakfast packed to have it during safari. Post safari back to resort, Check Out luggage and leave For Jaipur/Delhi by Private AC Vehicle.